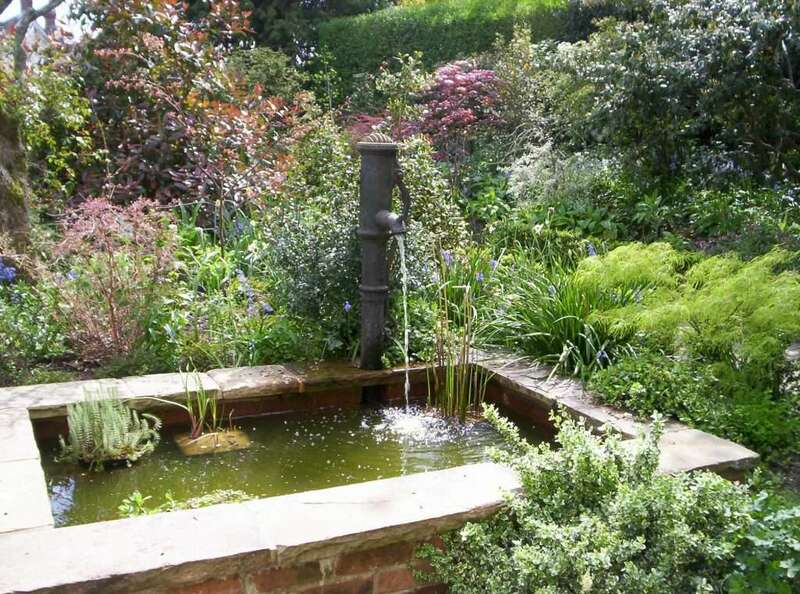 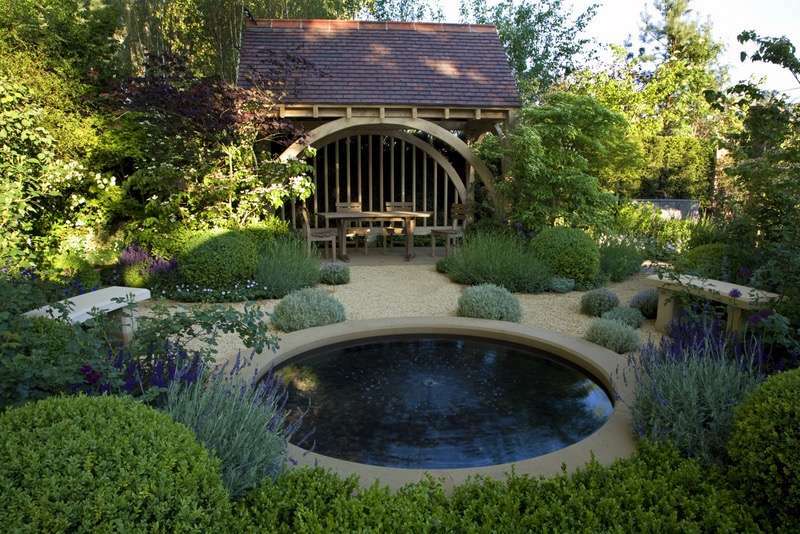 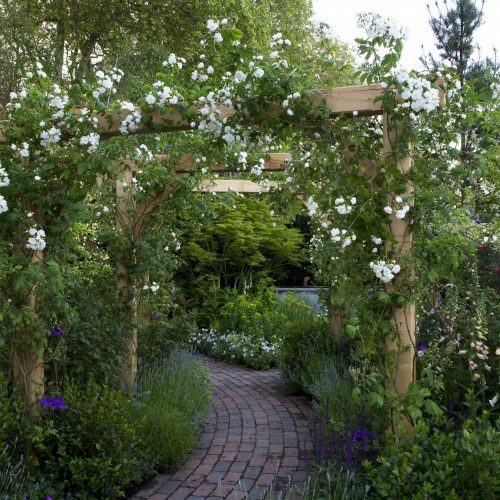 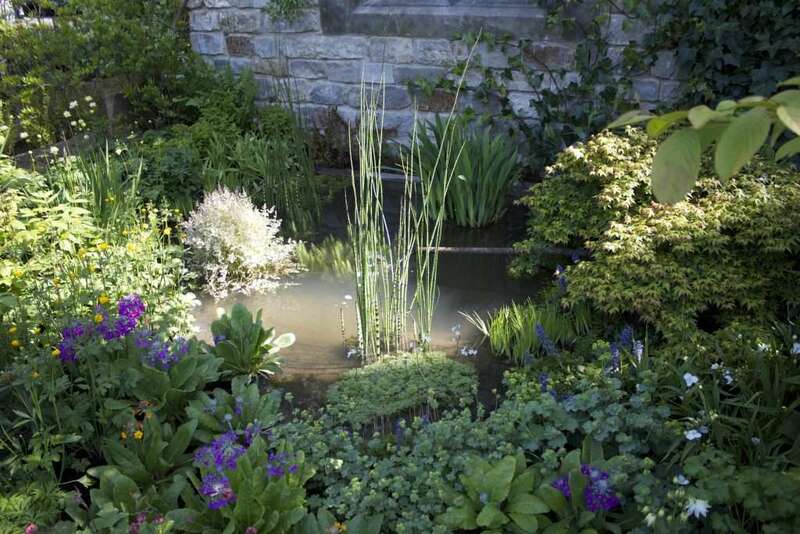 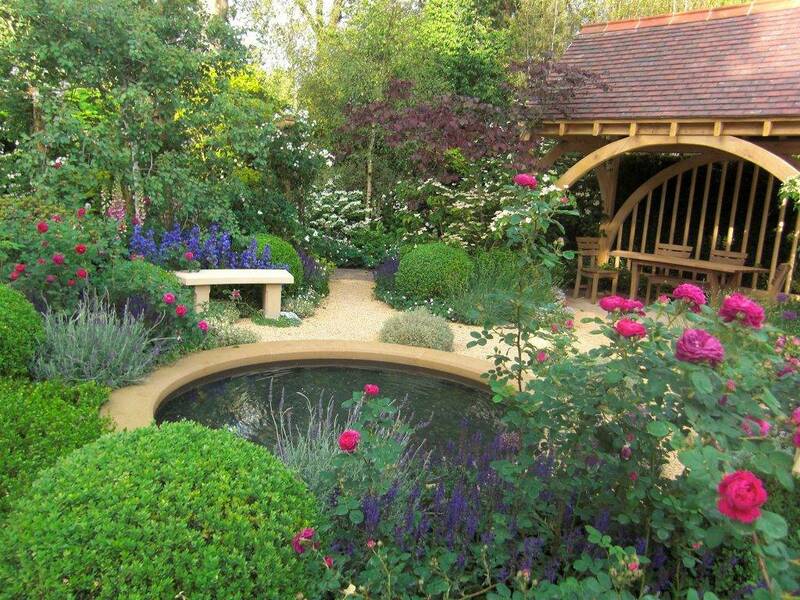 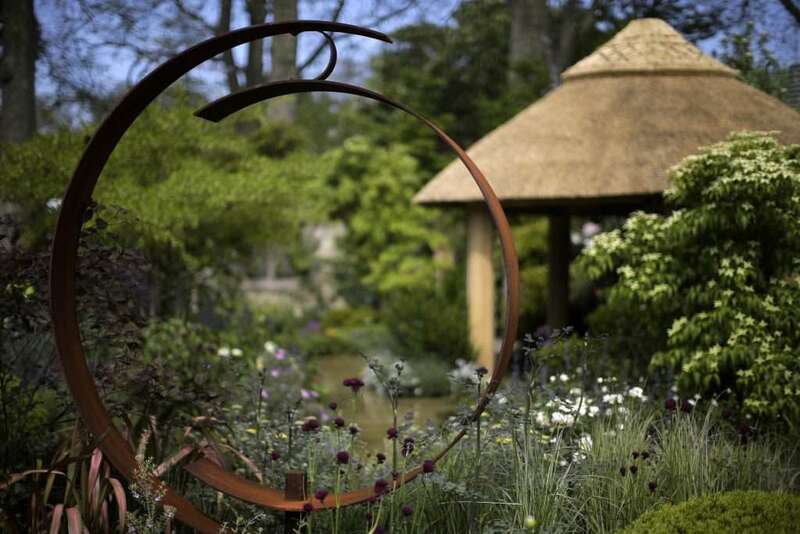 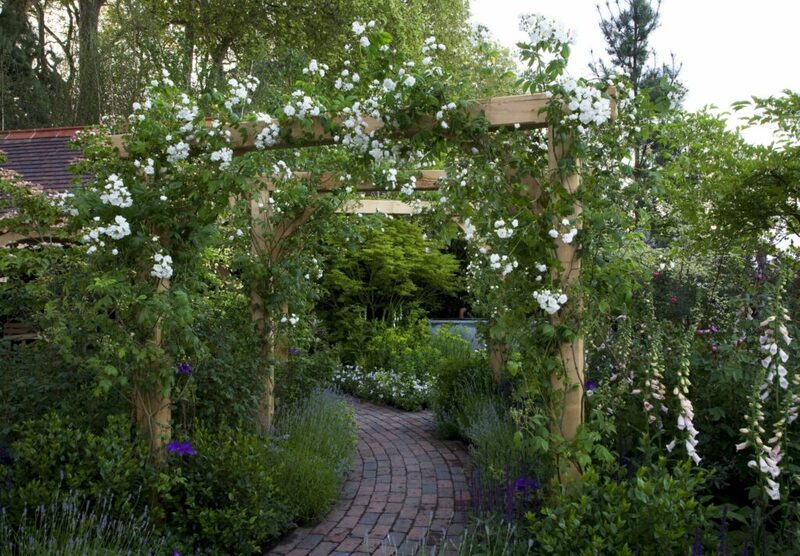 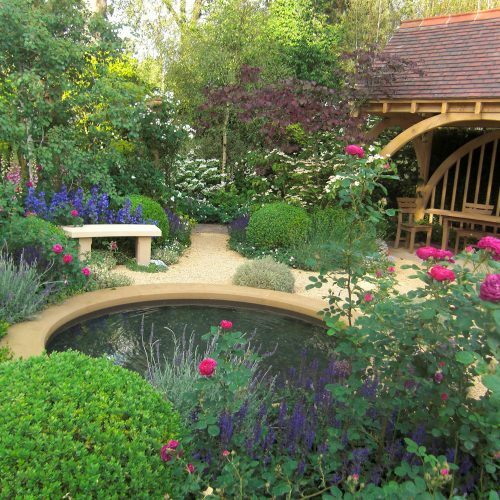 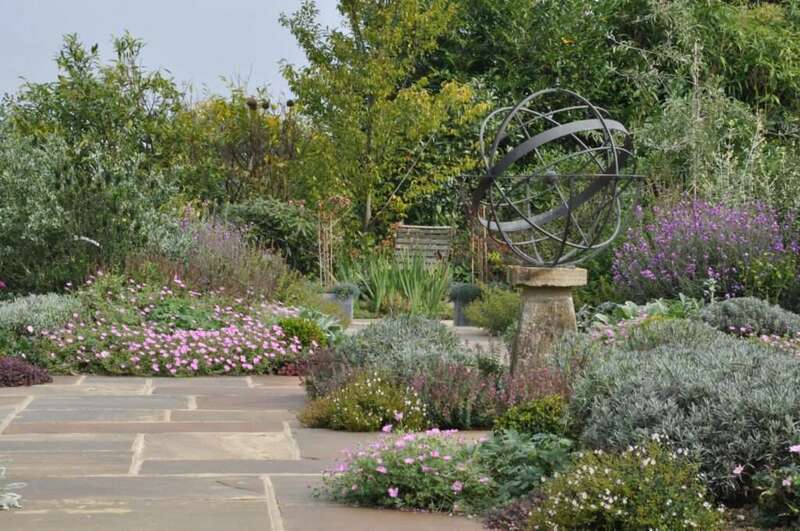 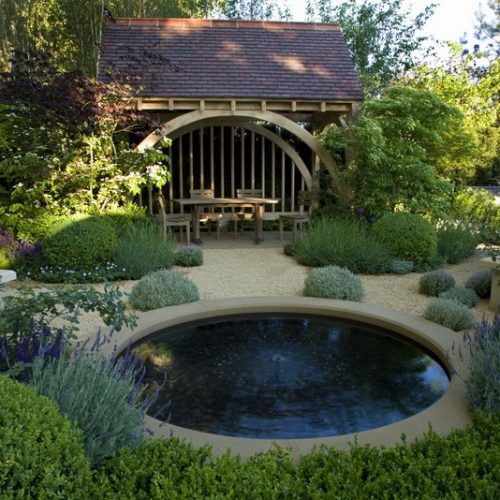 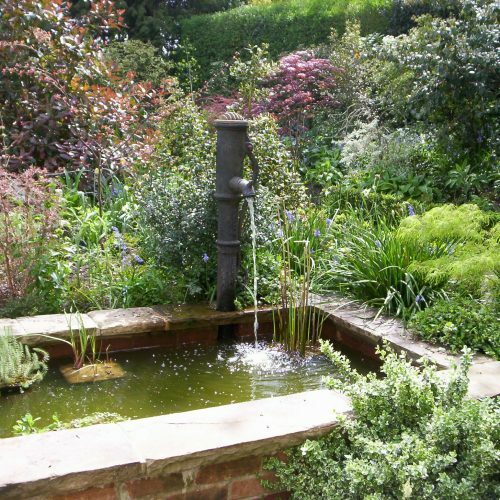 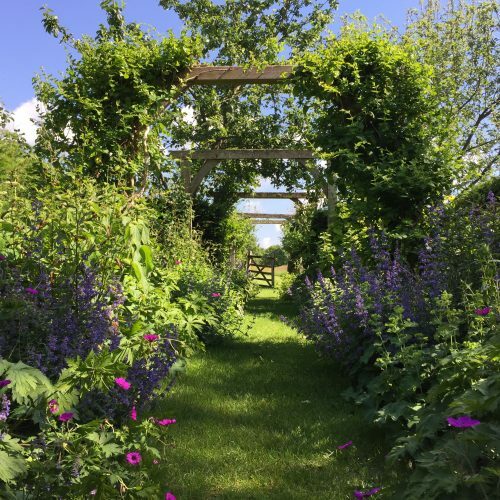 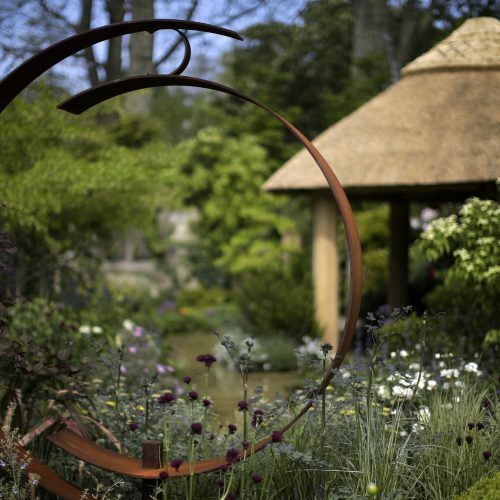 Platts Horticulture offers Garden Design and Garden Maintenance Services in Surrey and the surrounding area, including Consultancy and Design, Hard Landscape Construction, Planting and Garden Maintenance. 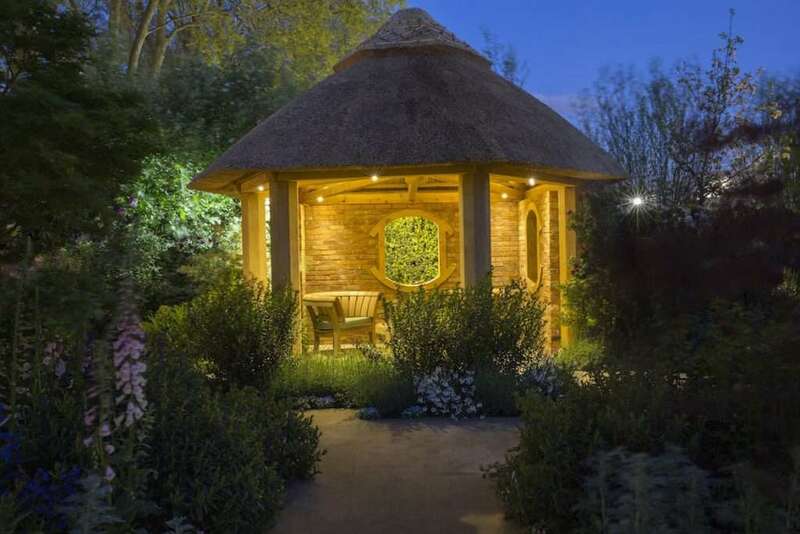 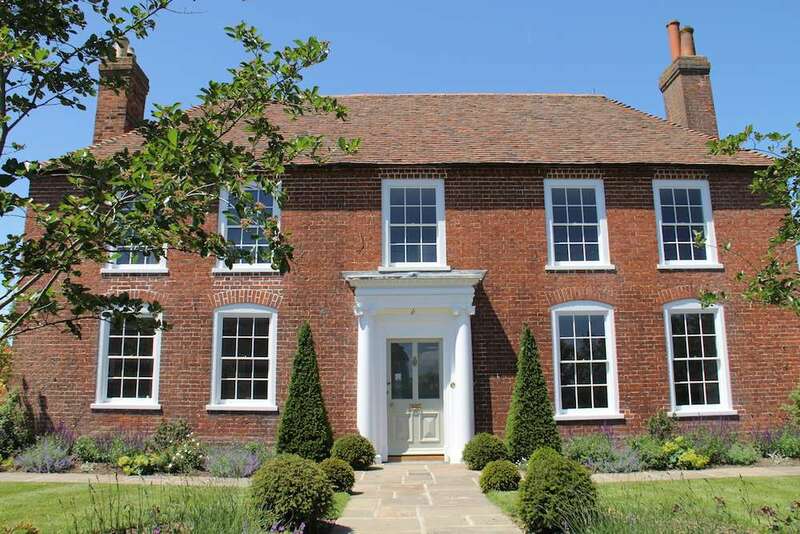 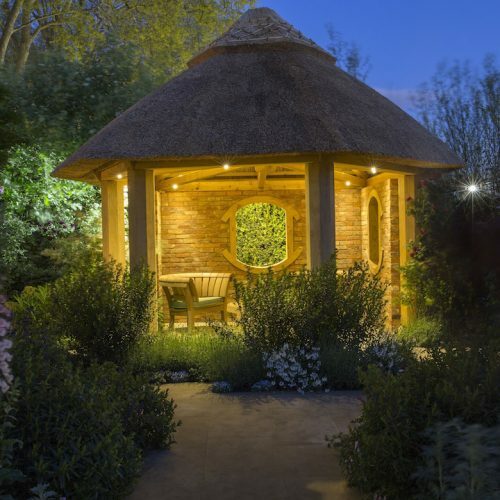 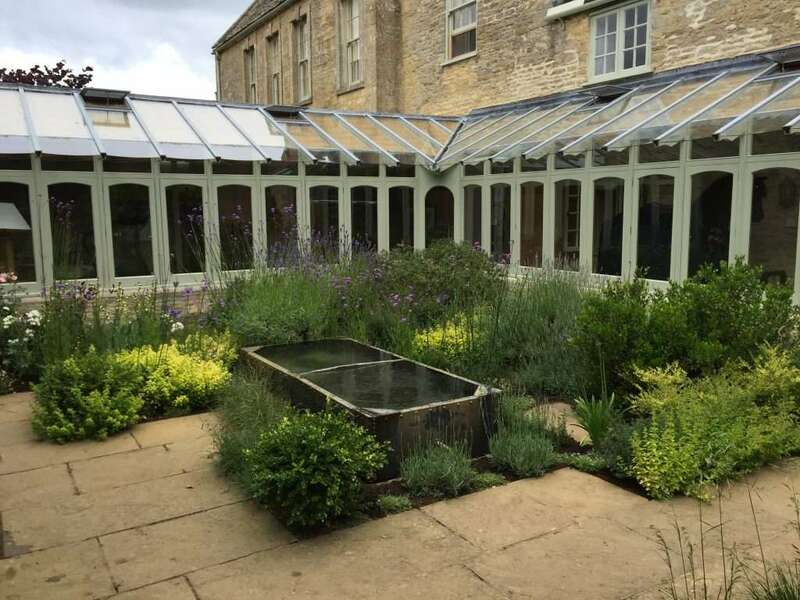 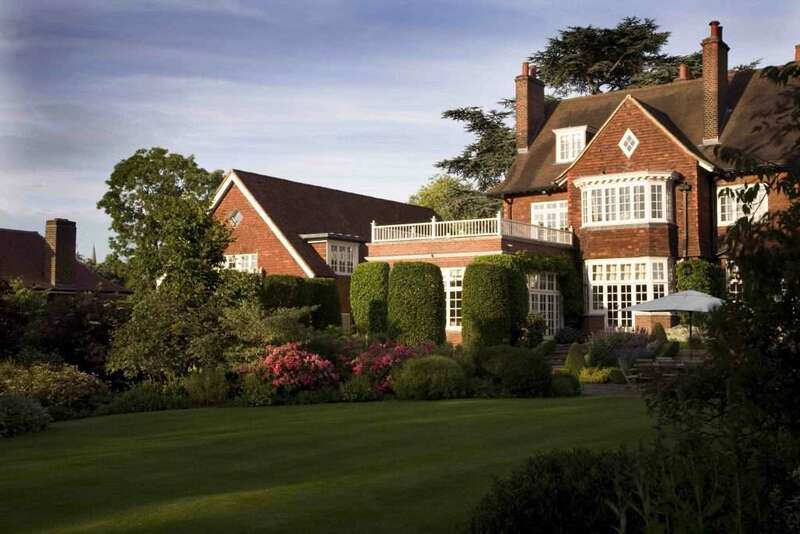 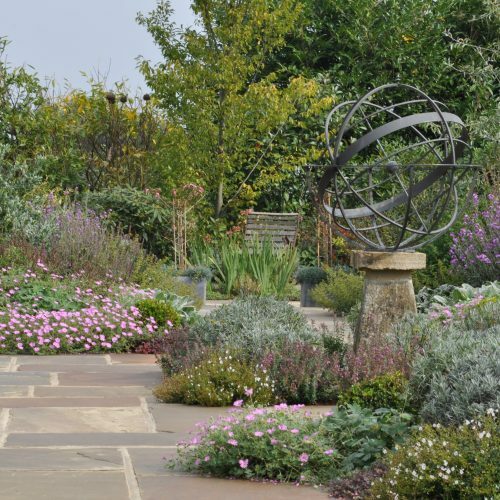 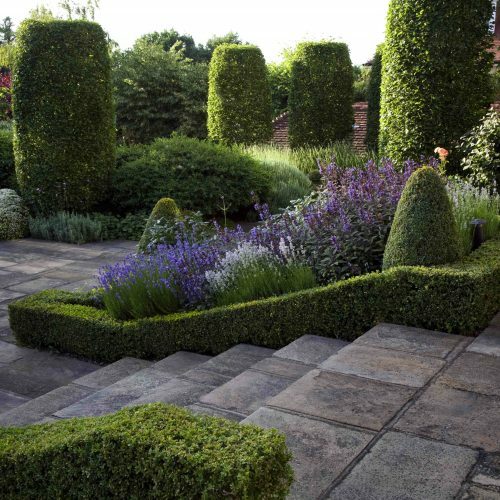 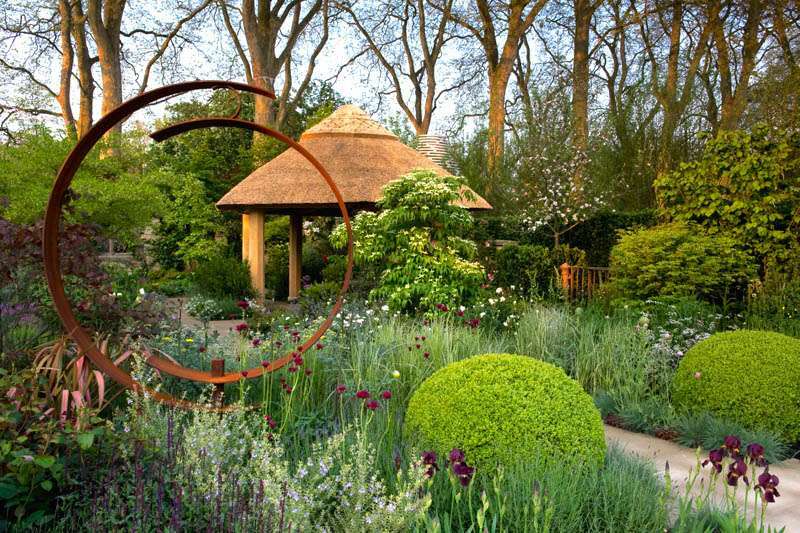 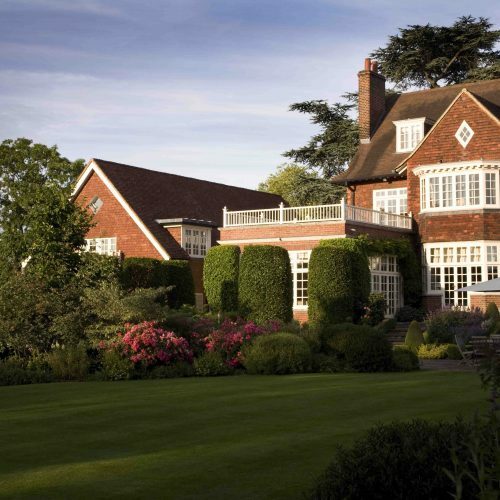 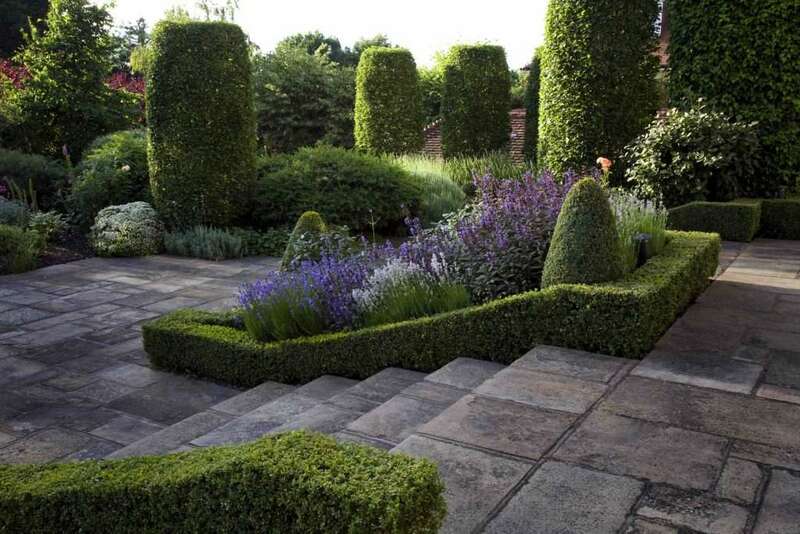 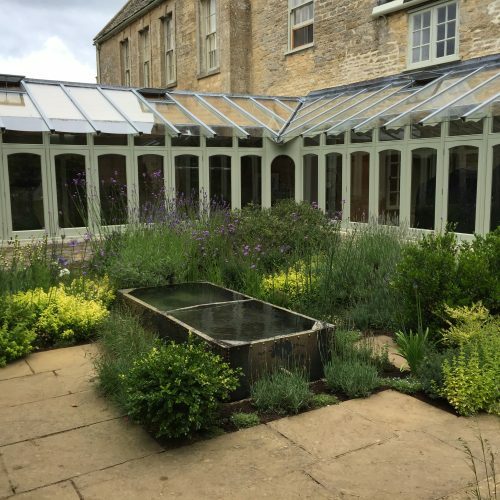 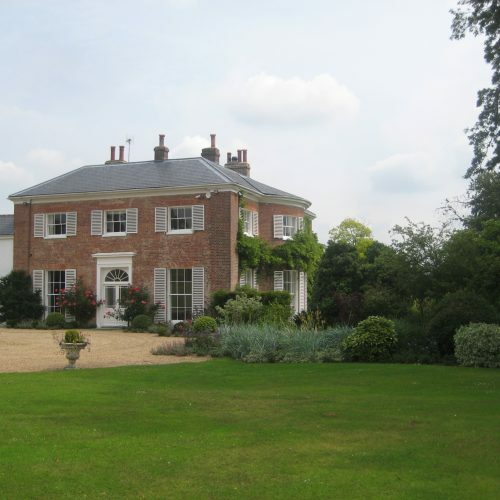 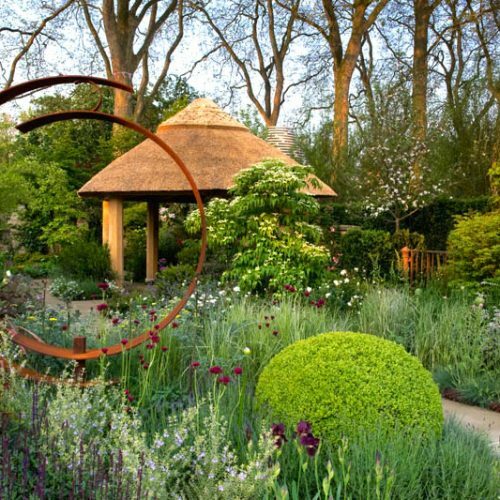 From Small Courtyard Gardens, Roof Gardens and Town Gardens to Large Country Estates and Manors, we create and maintain the perfect Contemporary or Traditional English Style Garden. 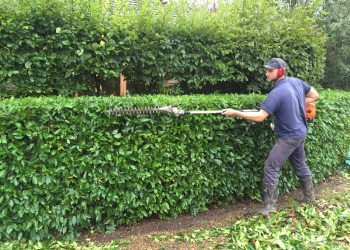 We offer a range of garden maintenance services in Surrey for private and residential gardens which include mowing, strimming, pruning, hedge cutting, tidying, weeding and more. 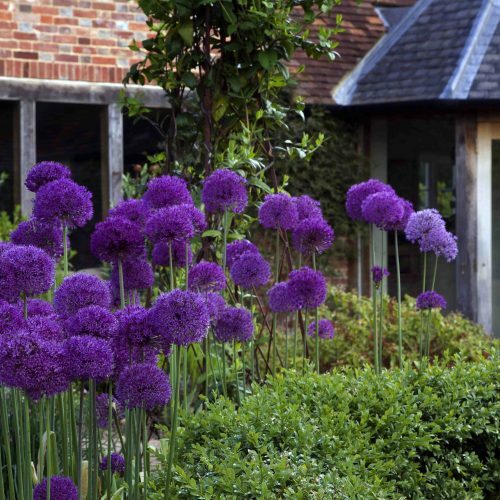 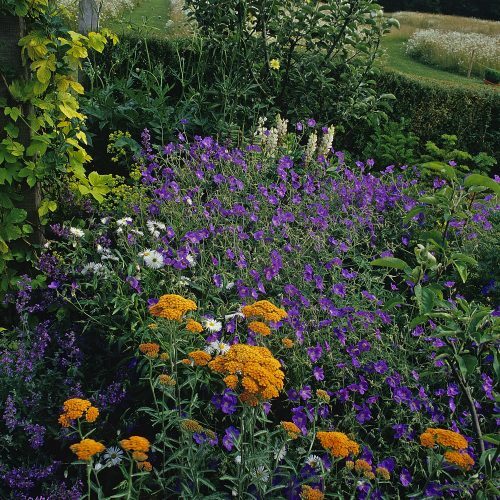 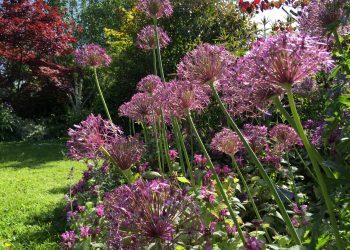 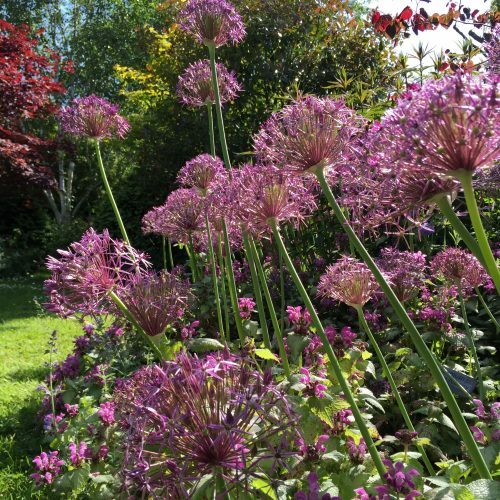 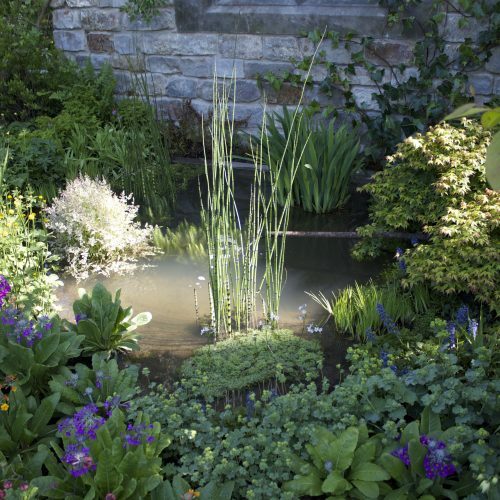 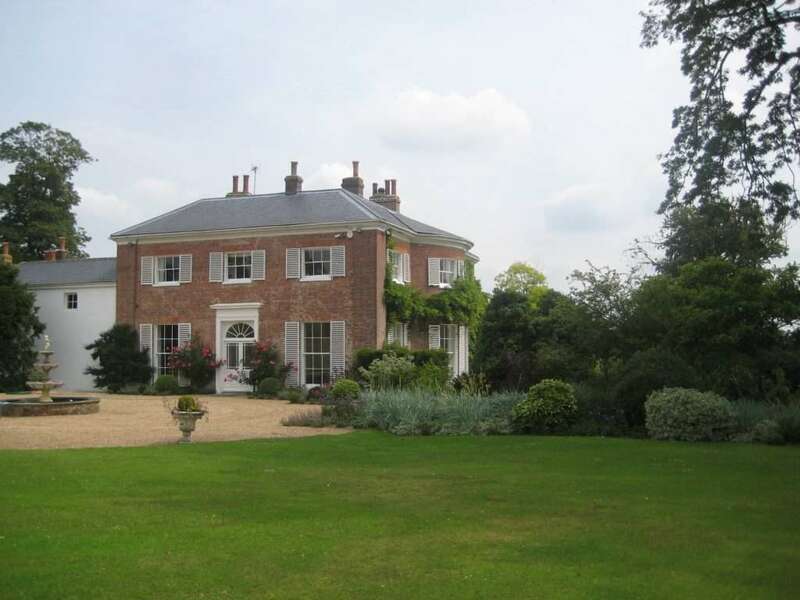 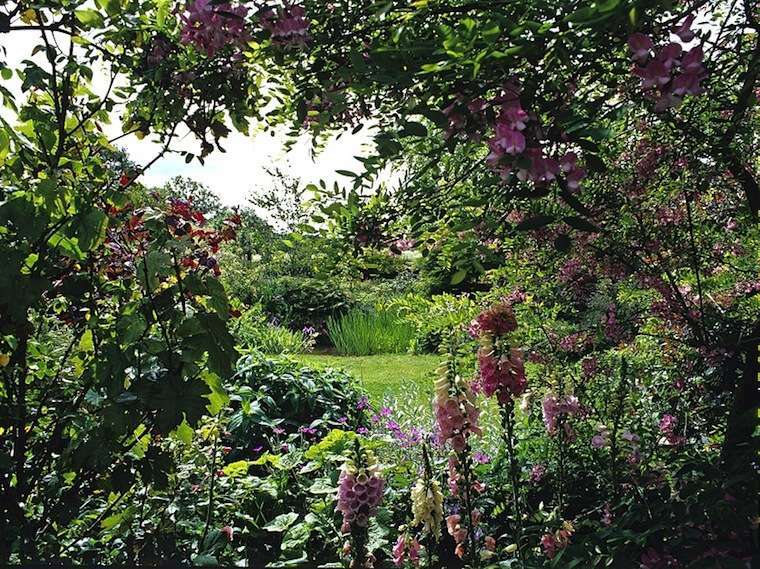 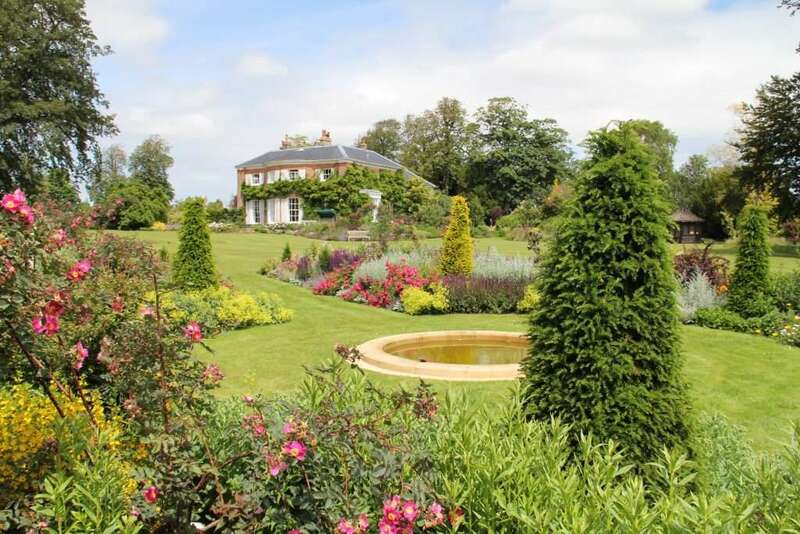 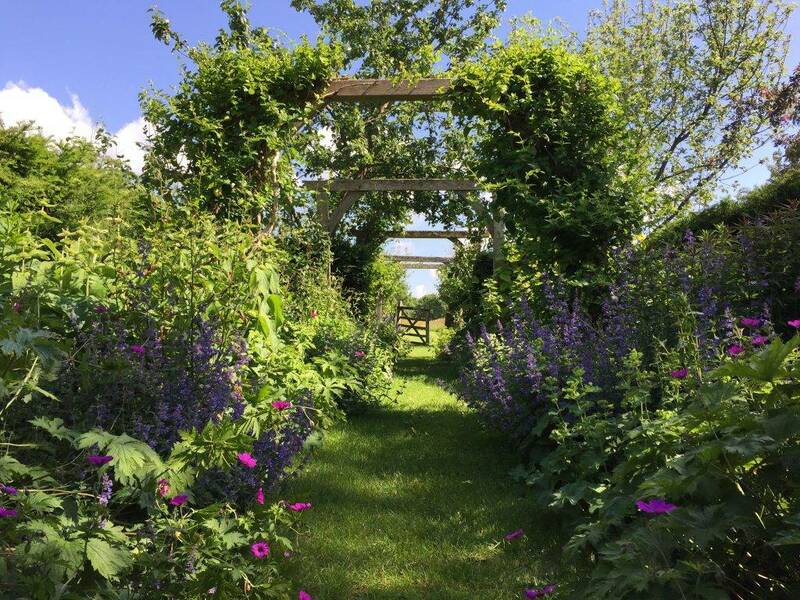 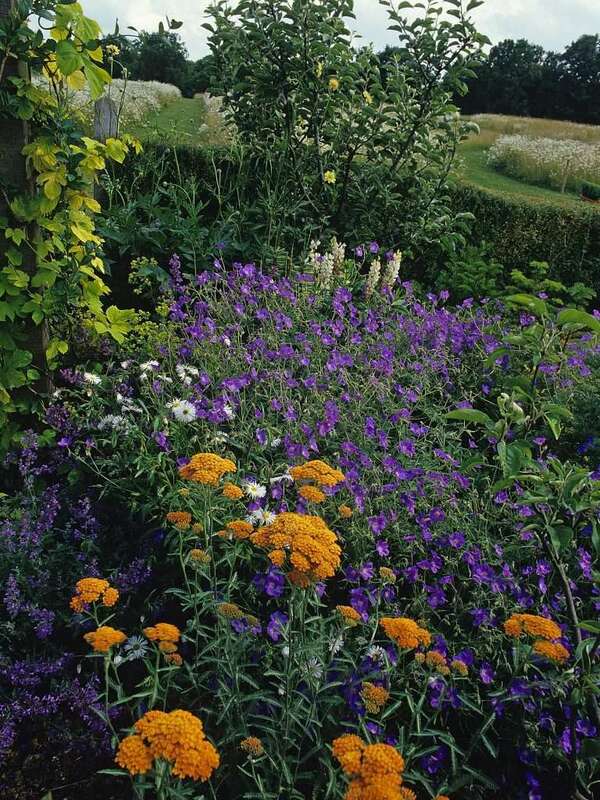 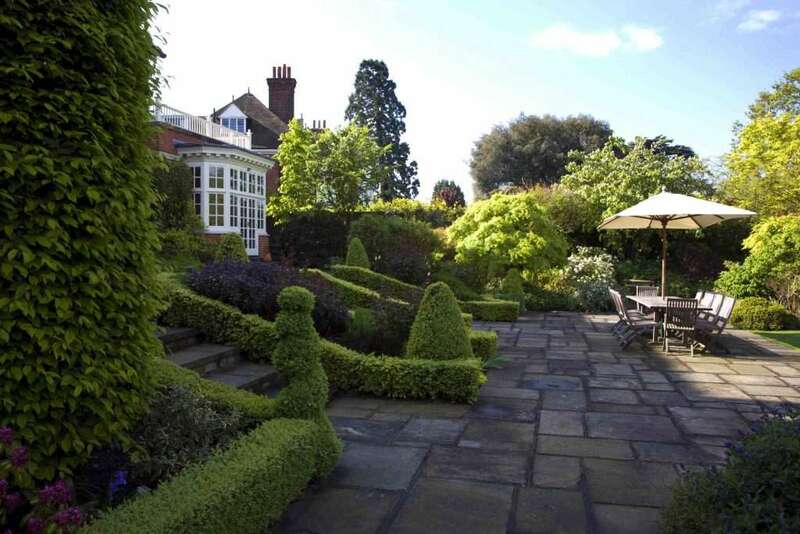 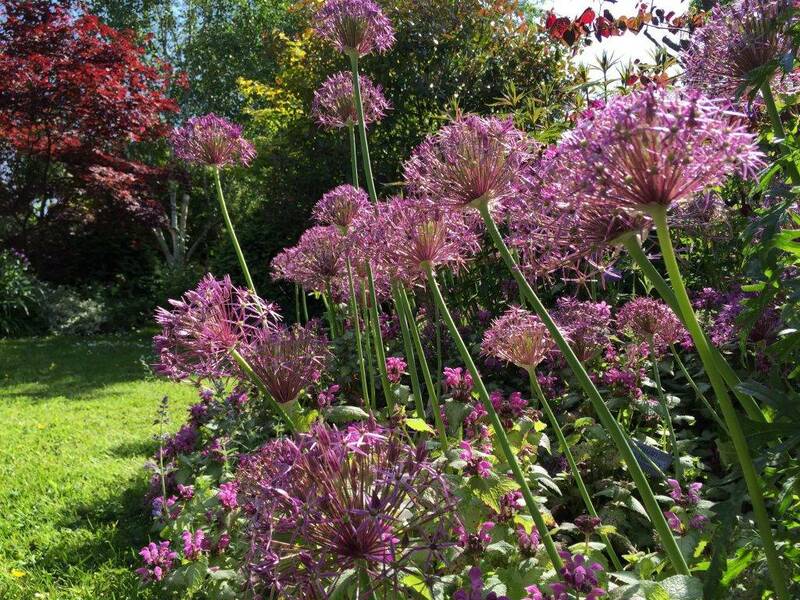 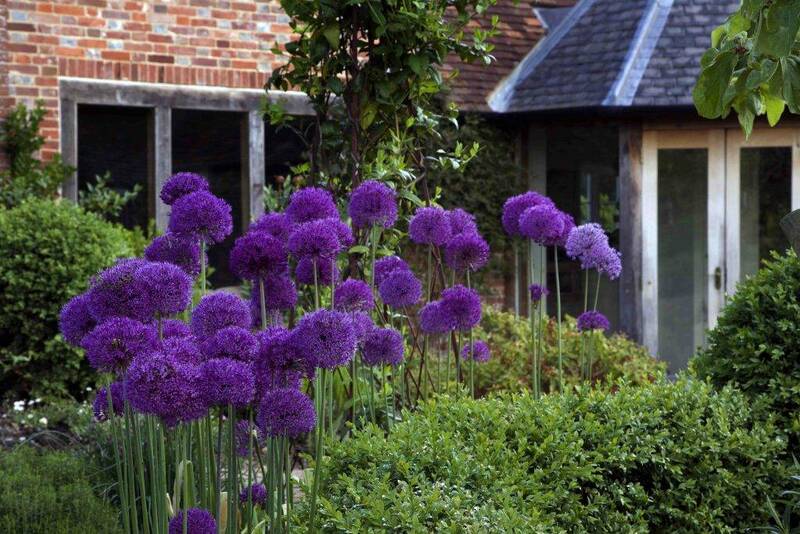 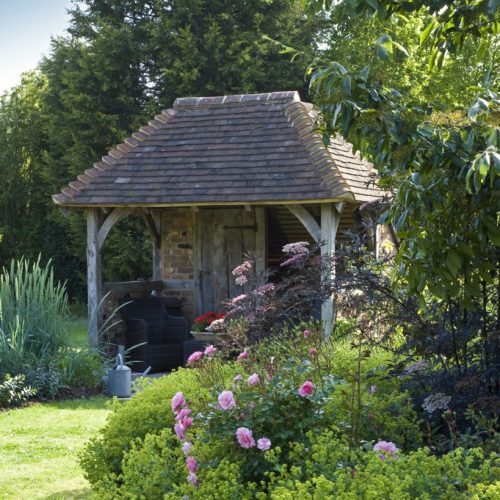 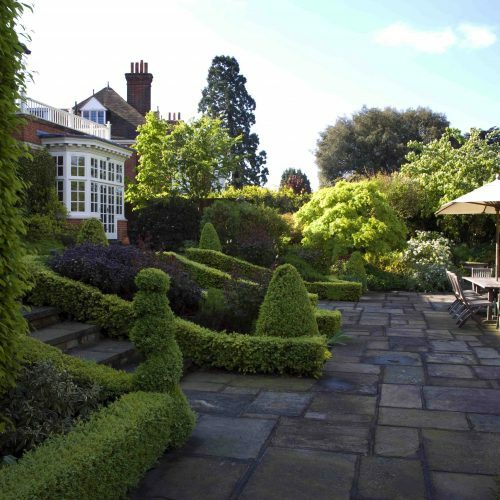 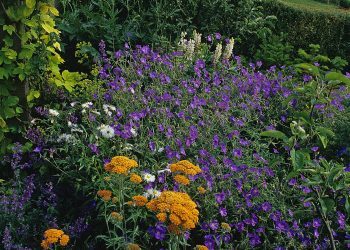 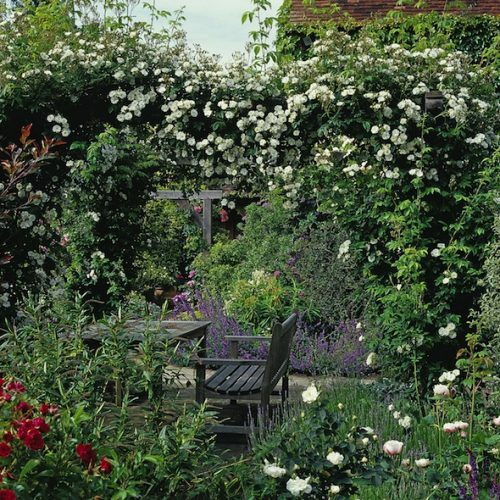 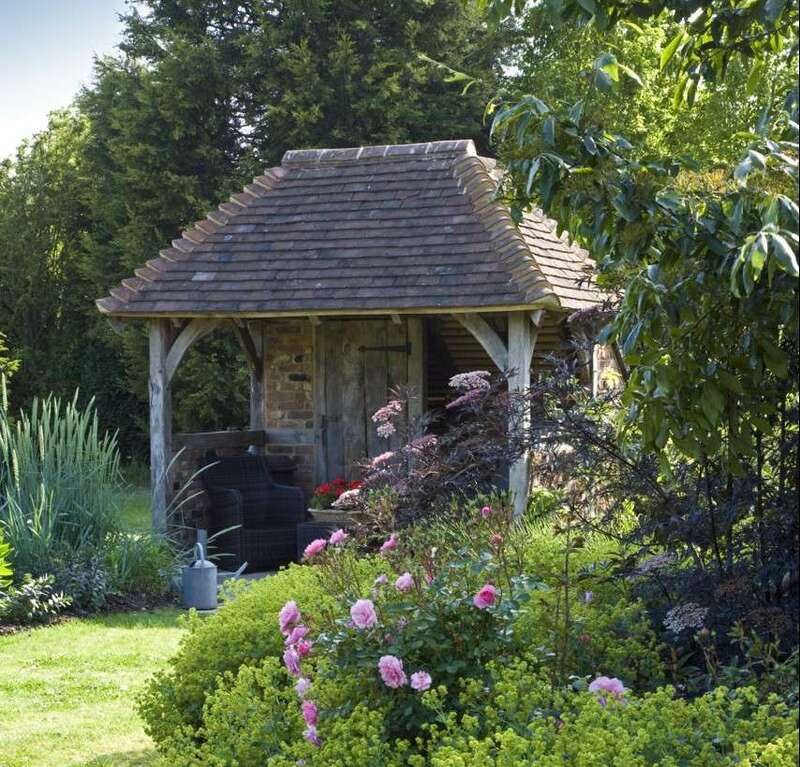 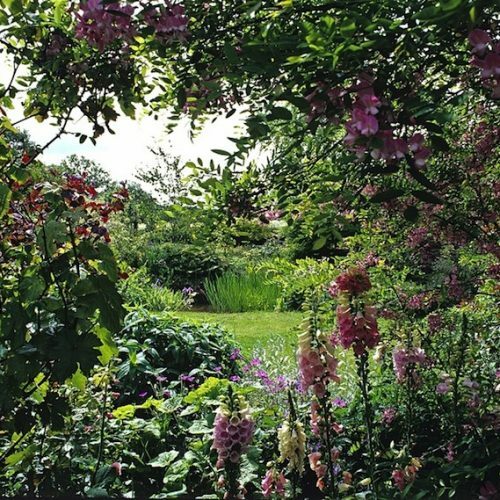 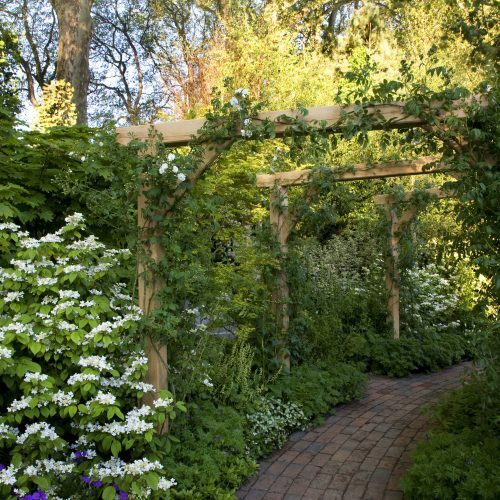 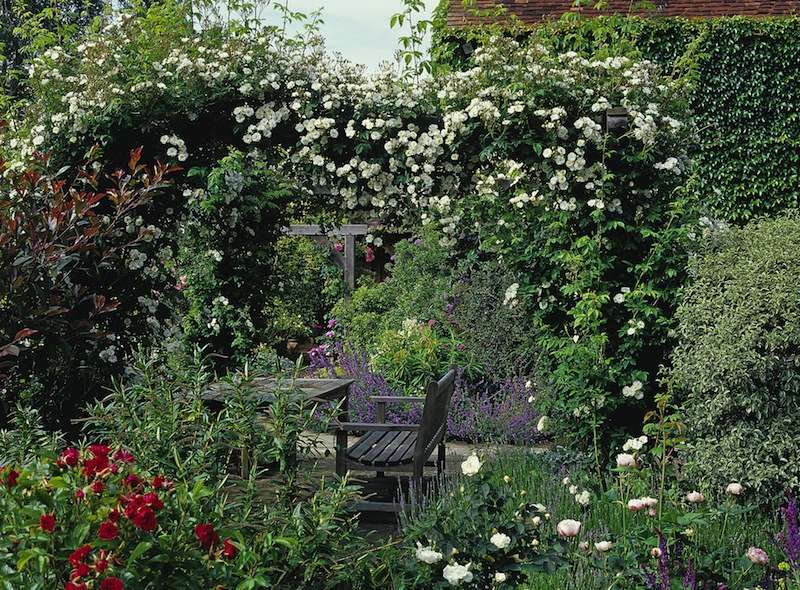 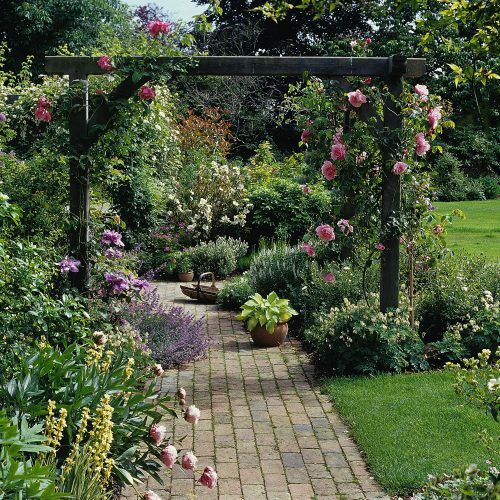 With over 25 years of experience of looking after gardens we have a team of gardeners and gardening experts in Surrey with a strong knowledge of their plants and high attention to detail. 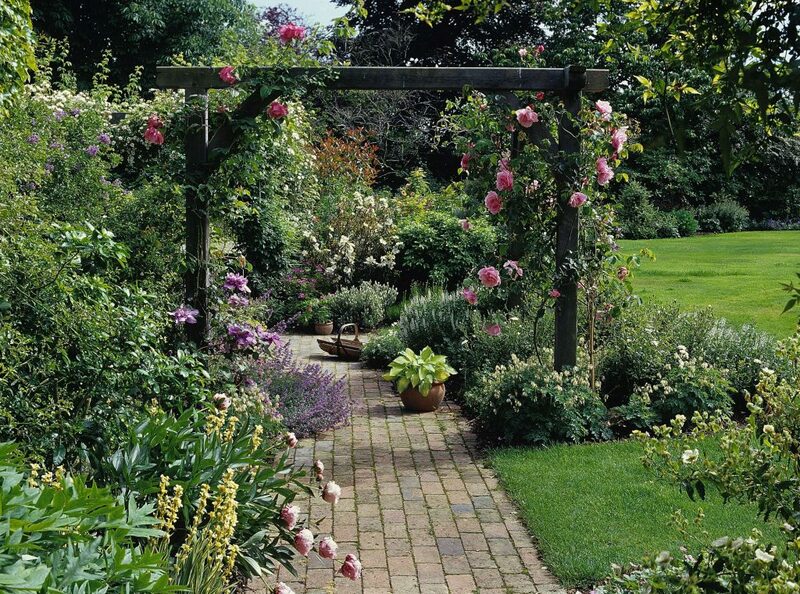 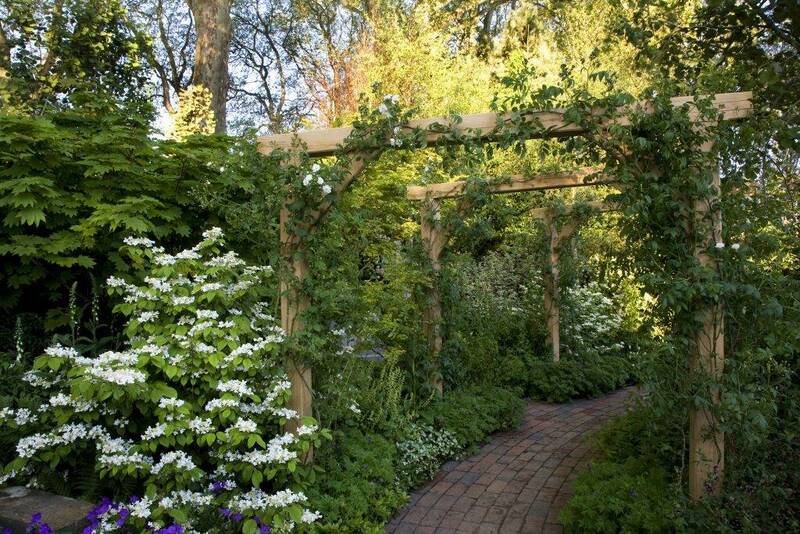 Contact us today and let us care for your garden. 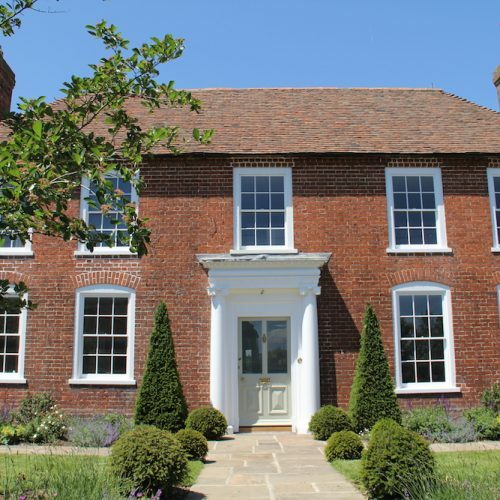 First impressions count, whether it’s when you’re meeting someone new or walking into an office development for the first time. 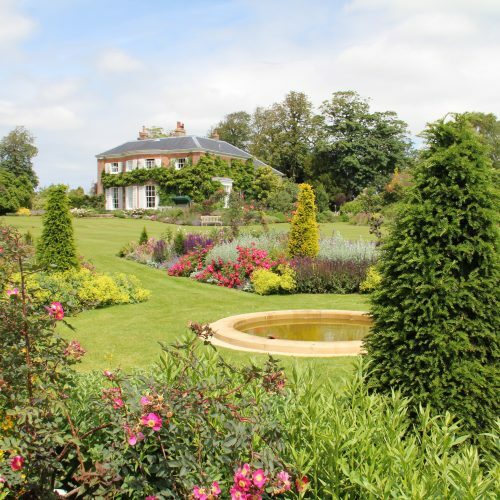 We can look after your commercial gardens in Surrey by doing all your grass cutting, strimming, tree and shrub pruning, hedge cutting, clearance and more, to ensure your grounds are looking great to create the right image to your staff and visitors.